Are you struggling for ideas on how to decorate your home, office or business this Christmas? Why not try our unique wall sticker. 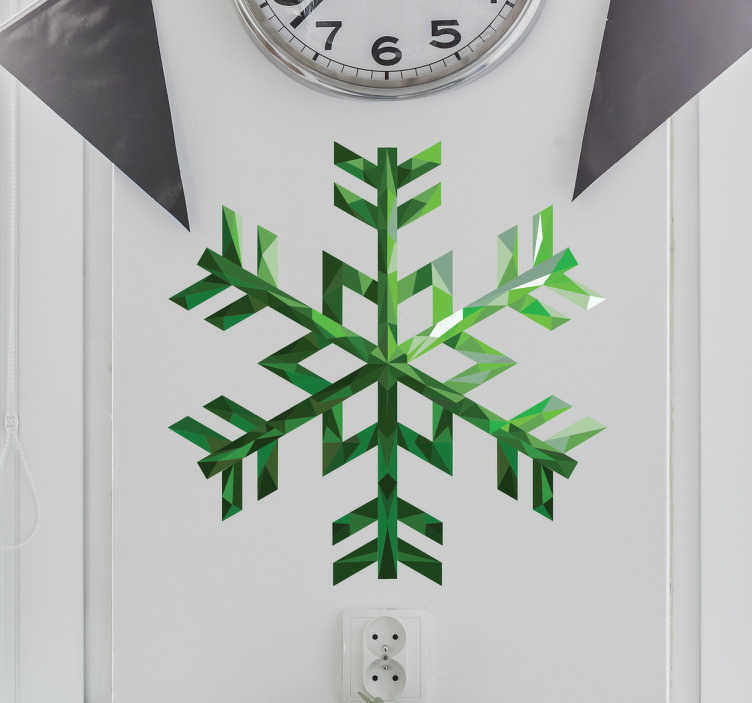 This wall decal consists of a snowflake covered in an emerald green colour. Like all of our stickers, this design is available in a wide variety of sizes.